Speed and quality of development - this is what matters first in startup success. 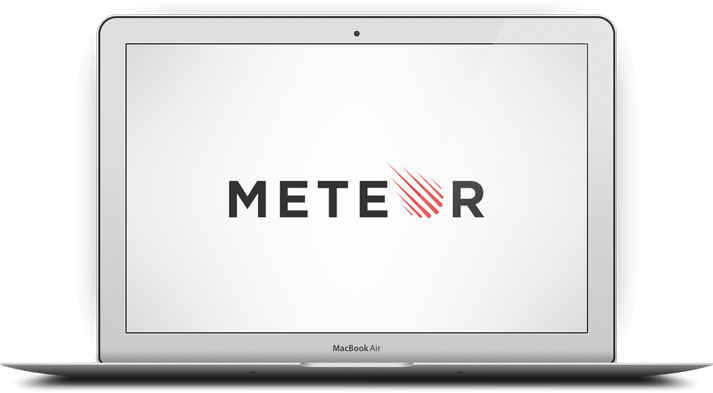 Choosing Meteor for your application will help you to build a powerful and speedy product. Get in touch with our Tech Lead to discuss MeteorJS development details. 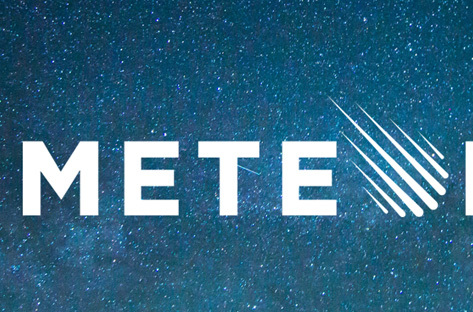 Meteor JS is a development framework with extended functionality and full-stack characteristics. Simplicity, support, real-time testing tool, debugging, and fast client-server communication - this is all about Meteor. 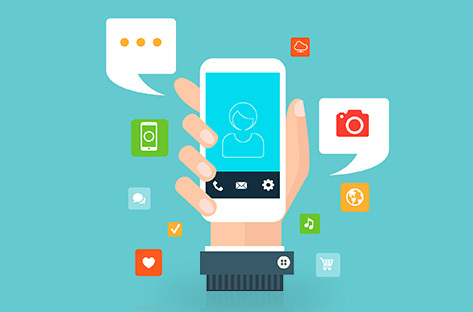 Hybrid cross-platform development - the same code is used for web, iOS, Android, or desktop. Meteor refreshes the data right in the browser without sending requests to the database. This makes Meteor reactive and suitable for real-time, collaborative applications. Meteor 1.6. is already here. Apiko team has tested it on practice and now we want to share these findings with you.Let's dive right in!